I finally completed my long-overdue report from my trip to Sierra Leone in December 2016: http://www.tremarctos.com/wp-content/uploads/2018/12/SierraLeone_reduced.pdf. 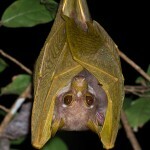 This follows up on my preliminary report here: https://www.mammalwatching.com/2017/01/02/sierra-leone-preliminary-report/. Let me know if you have any questions! 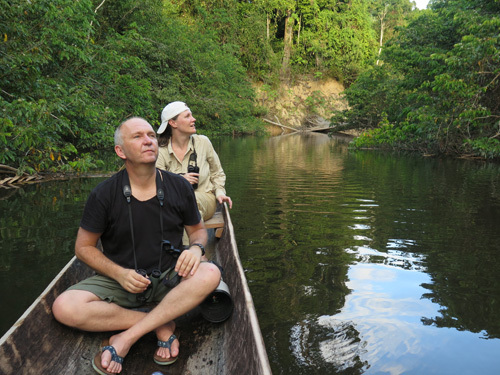 I am also working on a report for two trips to Shiripuno Lodge in the Ecuadorian Amazon, but probably won’t finish it until next February at the earliest. 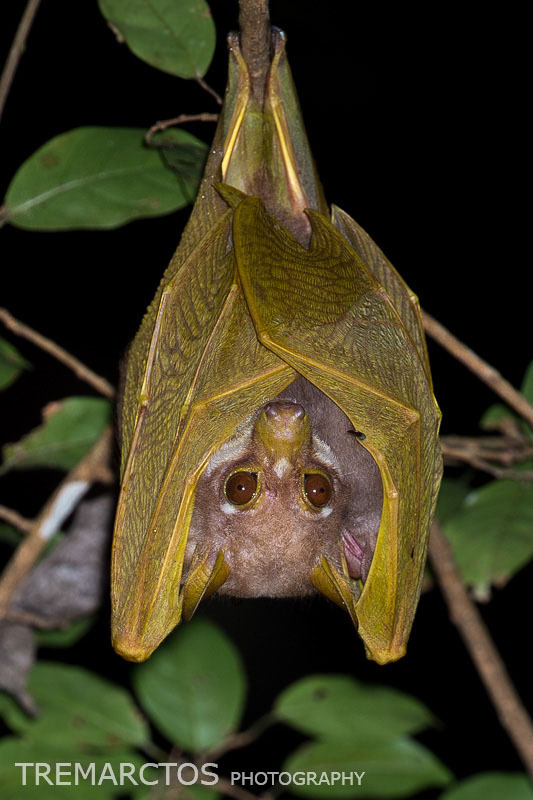 Hi Ben, many thanks for sharing your observations from Sierra Leone with iNaturalist, and particularly so for the wonderful bats shared with AfriBats!